THE INCOMPARABLE DRIVER, TRAINER AND CLINICIAN GENE BROWN DISCUSSES HOW TO DEVELOP AND EXECUTE A STRATEGY FOR CONES. 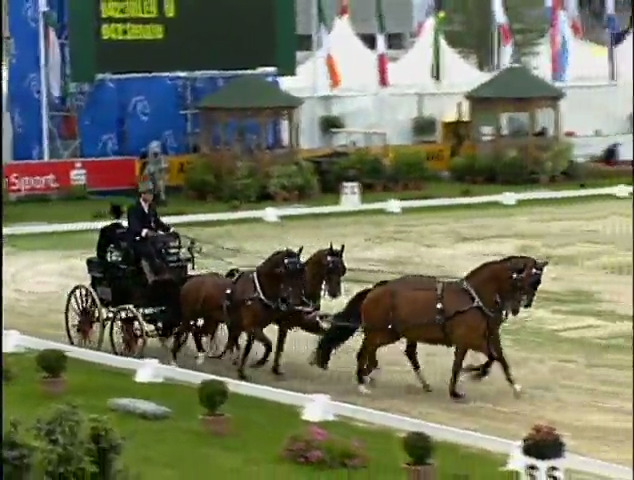 COMBINED DRIVING COMPETITION HIGHLIGHTS FROM THE WORLD EQUESTRIAN GAMES IN AACHEN 2006. A CELEBRATION OF THE QUEEN OF ENGLAND'S LOVE OF HORSES, HELD IN THE SHADOW OF WINDSOR CASTLE. 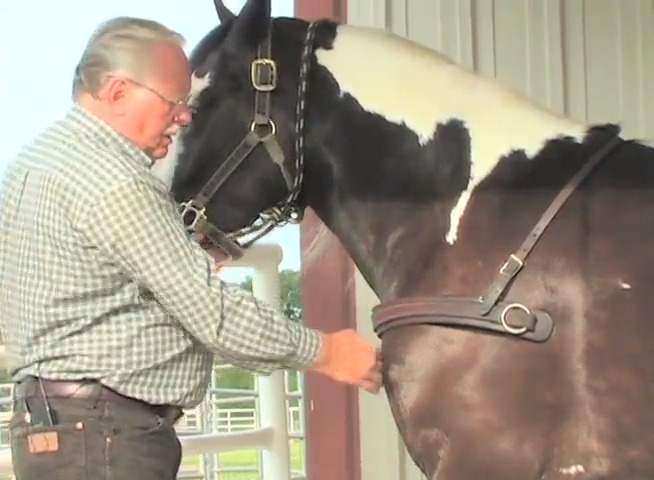 JOIN TRAINER AND CLINICIAN GENE BROWN OF TRAINING RESOURCES AS HE EXPLAINS PROPER HARNESSING AND THE FUNCTION OF EACH COMPONENT OF A CARRIAGE HARNESS. STEVE BOWERS DISCUSSES PROPER HITCHING AND HARNESSING FOR DRIVING YOUR HORSES, PART ONE OF A TWO PART SERIES. 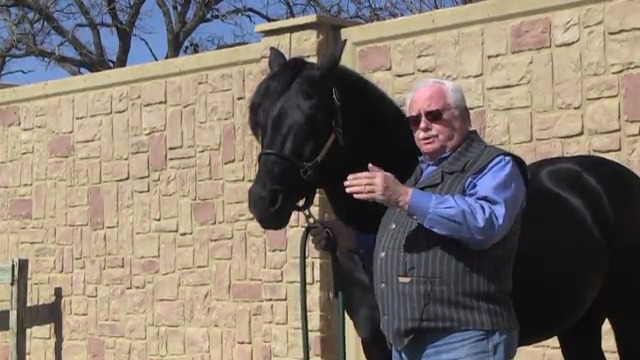 STEVE BOWERS DISCUSSES PROPER HITCHING AND HARNESSING FOR DRIVING YOUR HORSES, PART TWO OF A TWO PART SERIES. 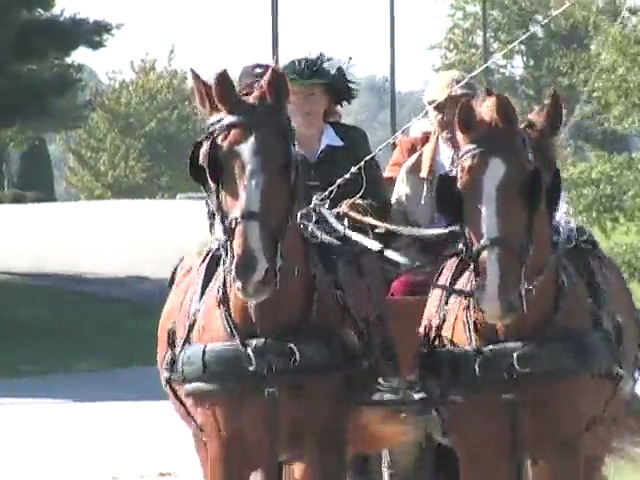 A PRIMER TO UNDERSTANDING THE FUN AND SPORT OF CARRIAGE DRIVING. A PREMIERE CARRIAGE DRIVING EVENT, THE ROYAL WINDSOR HORSE SHOW IS HELD IN ENGLAND AT WINDSOR CASTLE. IN 1985, THE U.S. EQUESTRIAN TEAM WAS INVITED FOR THE FIRST TIME, TO COMPETE AT THE ROYAL WINDSOR HORSE SHOW IN ENGLAND.